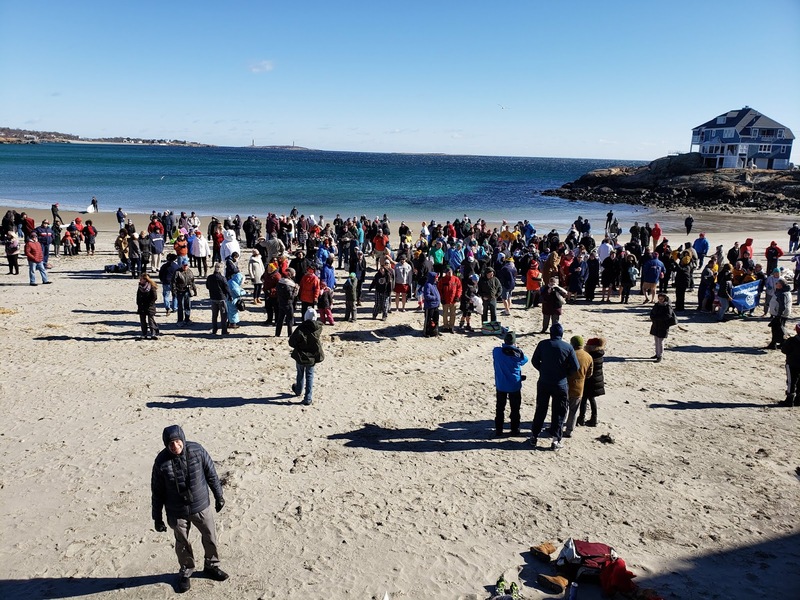 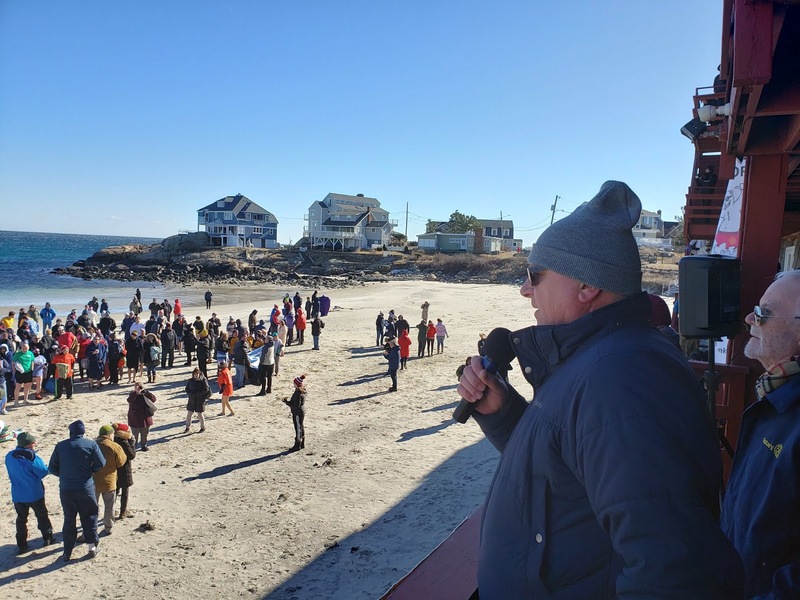 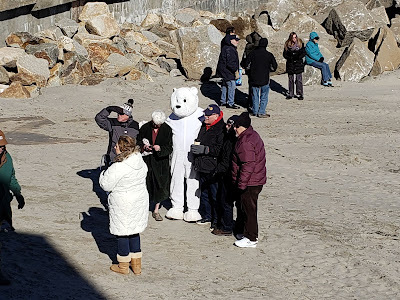 From the shore side of the Cape Ann Motor Inn of Long Beach - the 9th Annual Rotary Polar Plunge to Eradicate Polio. Tremendous turnout today to help the Rotary's efforts to put the big chill on polio. 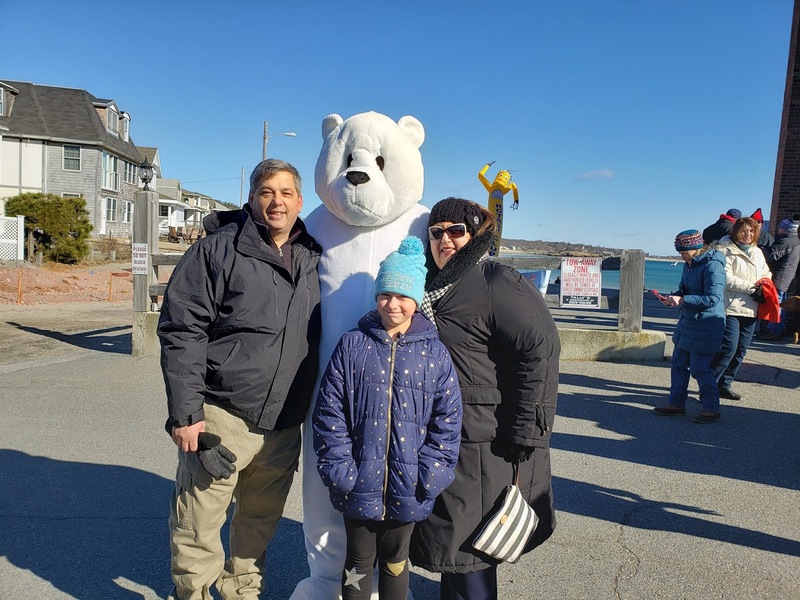 Hosted and organized by Rotary Club of Gloucester and Rotary District 7930 Please consider supporting their work, proceeds benefit The Rotary Foundation’s End Polio Now Campaign! A special incentive - all gifts will be matched 2:1 by the Bill and Melinda Gates Foundation!